I’m between games at the moment, having just cancelled a couple of MMO subscriptions (ESO and LOTRO) and just finished Desolation of Mordor DLC for Middle-earth: Shadow of War. There’s a new expansion, Victory is Life, coming up in June for STO but there’s no reason to rush straight into that on launch. I may keep that as my summer gaming project. So, I have about three to four weeks to fill at present and I’ve been scratching my head as to what will best suit this gaming gap. 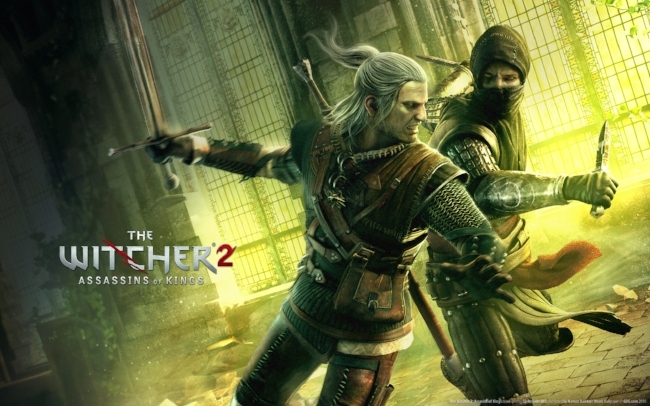 I’ve started The Witcher 2: Assassins of Kings, but I’m not committed to it in the same way as Witcher 3: Wild Hunt. It is a far more contained and “on rails” experience. I’m mainly playing it for the narrative and to fill in the gaps in the lore. To facilitate this, I’m playing through on the easiest difficulty setting and the linear story lends itself to targeted, time specific sessions of about an hour or so at a time. However, I’m still looking for something else to scratch my current gaming itch. Something “different” by my own personal tastes and standards. At least once a year, I like to tackle a game that falls outside of my usual comfort zone. Bearing this in mind, I spent some time this evening looking at recent releases to see if any grabbed my attention. Nothing really stands out at present. I certainly don’t want to spend £60 plus on a triple A title at present, such a Far Cry 5 and Monster Hunter: World isn’t available for the PC at present. Also, currently popular games such as PUBG and Fortnite aren’t really my kind of thing. I’m not looking for anything hectic. Plus, why spend money, when I have dozens of games sitting in my Steam library that I’ve never touched, as well a numerous unredeemed game keys from budget bundles. However, despite all these resources at my disposal I still failed to find anything that “floated my boat”. I was going to install Ryse: Son of Rome as the setting is unusual, but felt it was too similar to Middle-earth: Shadow of War in its combat mechanic so decided against it. I also have a farming simulator of some kind, kicking around but wasn’t sufficiently motivated to track it down. Perhaps now is a good time to finally play Alien: Isolation? Oh, the agony of choice and other first world problems, I hear you cry. Well to cut a long story short, I managed to pick up a bargain in the Green Man Gaming 8th Birthday Sale. I was toying with the idea of buying Tom Clancy's Ghost Recon: Wildlands but as I’m not familiar with the franchise, I thought it may be prudent to buy an earlier instalment in the franchise, so if it isn’t to my liking, it won’t be a costly mistake. So, I bought the Digital Deluxe version of Tom Clancy's Ghost Recon: Future Soldier for £5.78 which is a bargain. Over this games lifecycle there have been three lots of DLC. Two of those have were multiplayer maps, but as the online community has been and gone for this game, I bought just one which expanded the solo campaign. Raven Strike cost me a further £4.25 which again hasn’t put a hole in my financial portfolio. 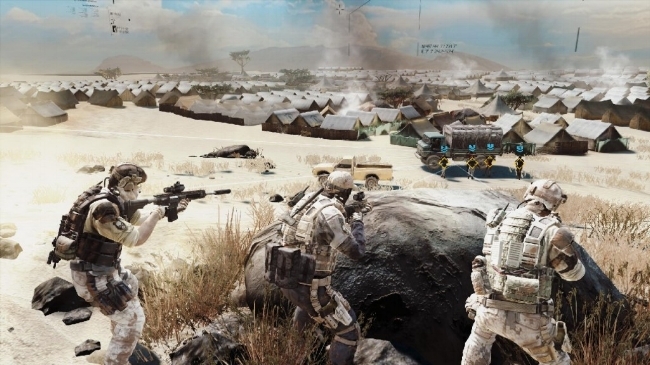 It’s been a while since I’ve played a tactical squad based, third person shooter of this kind. The last one was Hidden & Dangerous 2 back in 2003. Hopefully Future Soldier will prove to be a positive experience. Being a five-year-old game, it shouldn’t offer any performance issues on my PC and from the various You Tube videos I’ve watched it doesn’t look and feel too dated. Let’s see if this keeps me occupied as planned.